Now Taking Online Bookings for Next Year! Great news, you can now book your next break at Herdwick Croft! To view our tariff and to book, please click here. 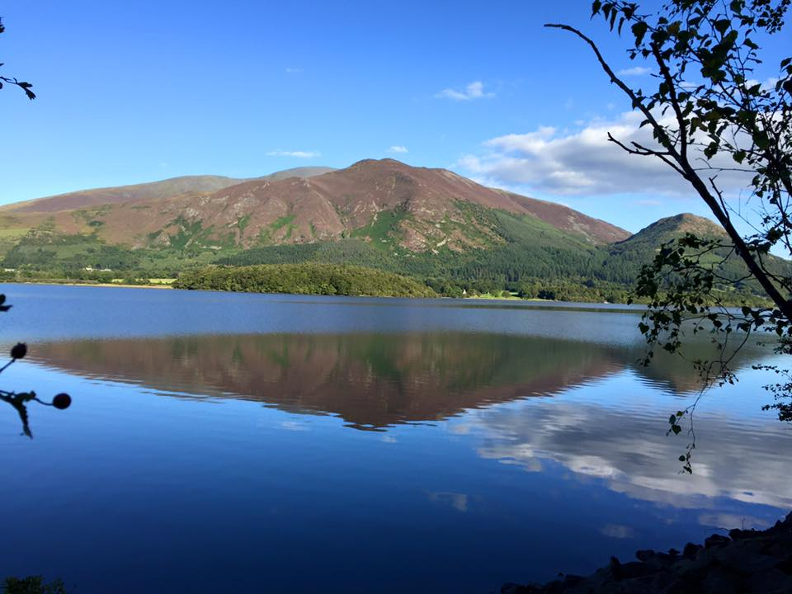 Our scenic location next to Bassenthwaite Lake is ideal for soaking up the breathtaking views of the surrounding fells. There’s plenty to see and do throughout the year, with many great attractions within easy reach of the park. Herdwick Croft is a haven for walkers, we’re close to Skiddaw and close the Northern fell of Binsey, so you’ll find a good selection of walks on your doorstep during your stay. The North Lakeland fells are renown for the quality and variety of the walks, from gentle strolls to epic all-day adventures!